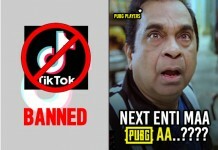 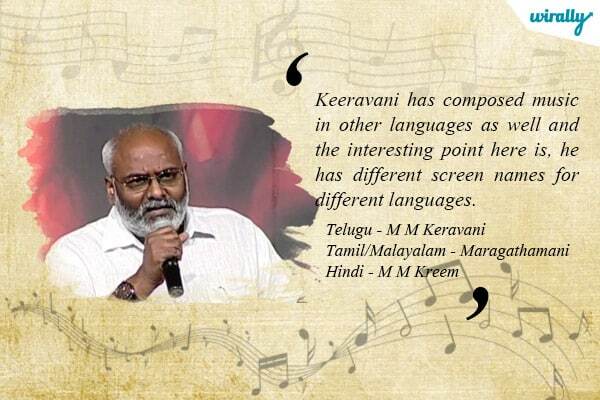 If there is one musician in Telugu film industry who can deliver from from a soothing devotional song to a trendy number, the first name that comes to your mind will be Keeravani. 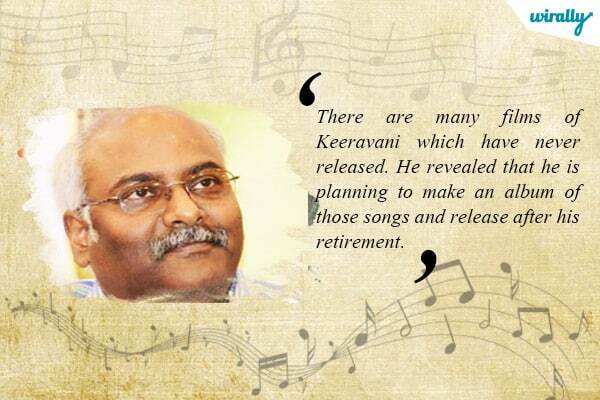 From a racy background score to some awesome situational songs, Keeravani has touched and excelled in almost all kinds of music. 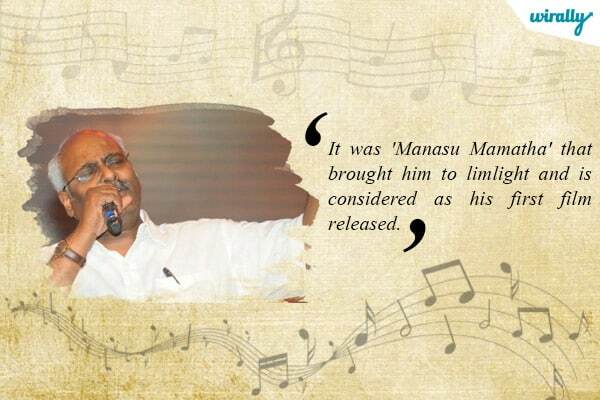 With Baahubali, he has only reached the peaks. 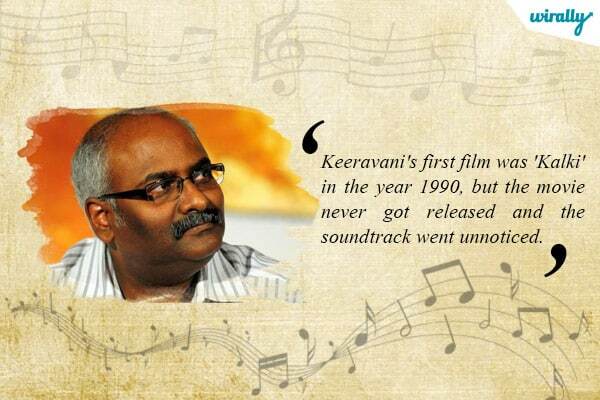 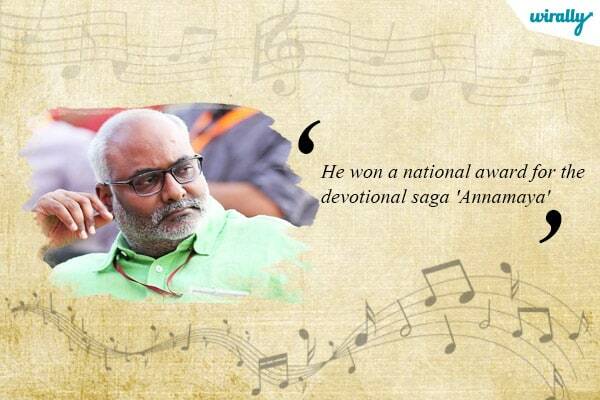 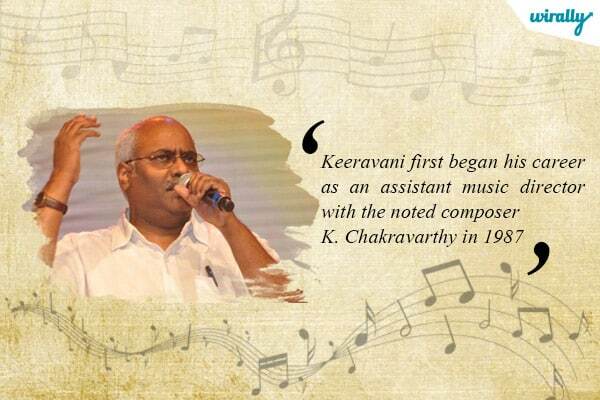 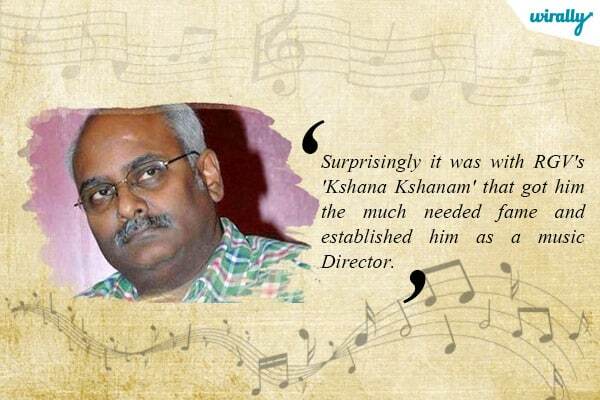 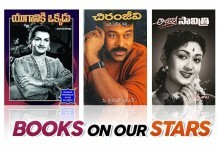 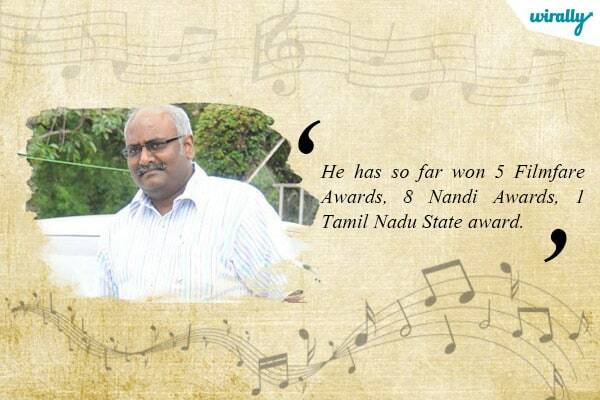 Referred to as Hans Zimmer of Telugu cinema and composing for almost all the leading actors in the industry, Keeravani has been constantly excelling in his field. 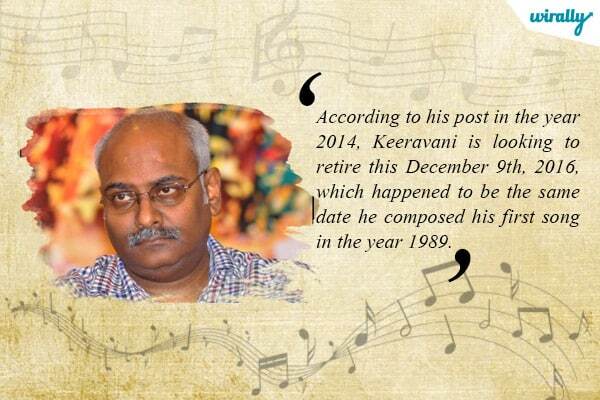 Here is a small synopsis of this amazing composer’s journey.